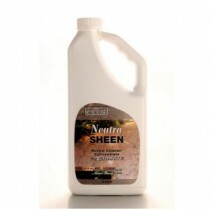 NeutraSheen for Granite works great on countertops, vanities, grout, glass and chrome. 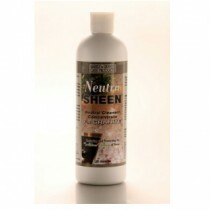 Use our 32 ounce NeutraSheen to safely clean granite counter tops, floors, walls, showers, and other surfaces. 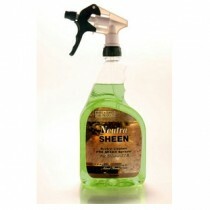 It also works great on marble, limestone, ceramic and porcelain tiles. 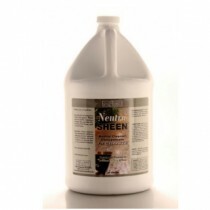 Our concentrated formula of NeutraSheen for Granite is located just to the right, in the Related Products column. Save money, 2 ounces of concentrate mixed with water yields 1 - gallon of cleaning solution. Mix 4 ounces of concentrate with 28 ounces of water in your quart spray bottle, when your NeutraSheen Premix bottle needs to be refilled.